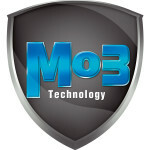 The world is full of synthetic engine oils and there is no question that synthetics outperform conventional lubricants. However, to simply add the word "SYNTHETIC" on your label does not make a high performing product. In short, not all synthetic engine oils are the same. TOP 1 has been a leader and innovator of synthetic lubricants for almost 40 years and we understand what it takes to make a great synthetic oil. 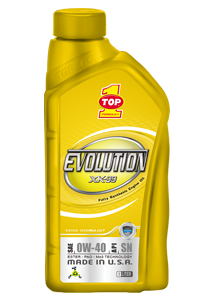 Our latest addition, EVOLUTION XK-99 is a Great Synthetic Oil.